Agile methodologies have come a long way since the 2001 manifesto, which was primarily aimed at software teams and considered subversive at the time. Although most companies still haven’t fully adopted Agile, the business world is waking up to its merits far beyond software development. According to a recent survey, roughly 80 percent of businesses are now using Agile – at least to some extent – throughout major lines of business like customer service, marketing, sales, and R&D. 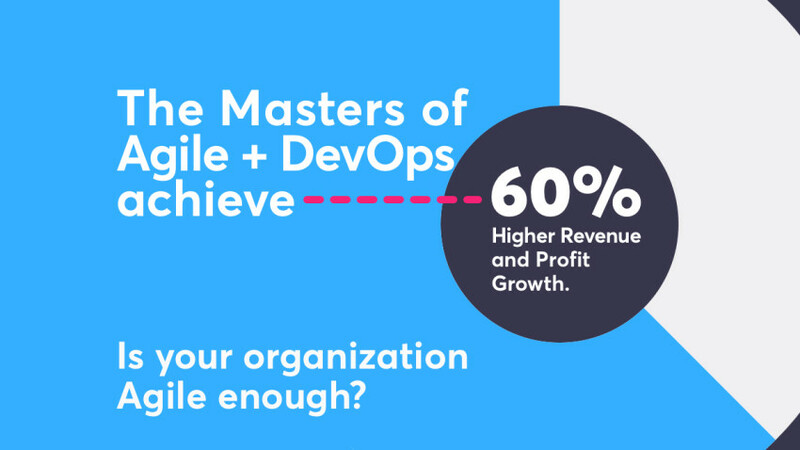 Furthermore, “Agility Masters” who leverage the principle across their entire organization report 60 percent higher revenue and profit growth than their peers. How is a development philosophy built for technical teams and considered risky until recent years now turning into a reigning best practice – a signifier of innovation and versatility in crowded, competitive markets? 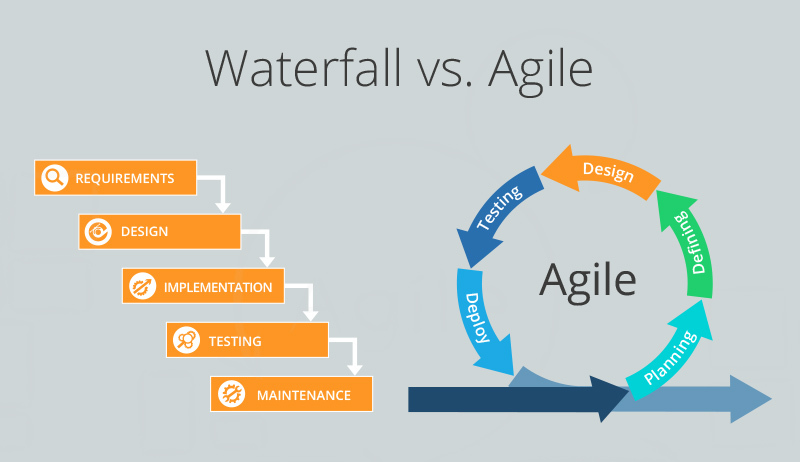 In case it’s been a while since you read up on the tenets of agile, here’s an overview. Agile is a product development approach that drives progress in short, repeatable iterations run by self-organizing, cross-functional teams. Instead of a master plan with milestones, Agile focuses on smaller segments of work and continuous adaptation. Instead of a product manager, responsibilities are distributed among the team. Overall, the goal is to get a working product out the door as quickly as possible, then test and learn. Agile’s principles are built into several different project management frameworks, like Scrum, Kanban, and Extreme Programming. While these frameworks may prove a little rigid for use by non-software departments, it’s easy for any team to mix and match specific Agile techniques, depending on that team’s objectives and work style. The menu might include a daily standup meeting, sprint planning, and retrospectives. 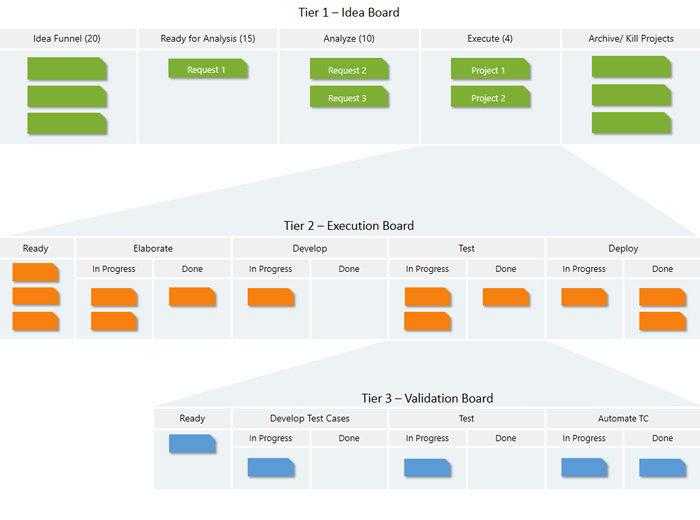 Another team might decide to use Kanban boards and appoint dedicated product owners for specific initiatives. So what does this look like in action? Let’s take a look at a few different spheres of business (outside of software development) where agile is transforming the way work happens. It doesn’t take much imagination to see how Agile could, and already is, transforming the UX design process. In fact, modern “design thinking” has a lot in common with the core tenets of Agile – especially its story-based approach and the often cyclical movement of prototyping and testing. As opposed to traditional project management, Agile techniques help design teams build products that are closely connected with the needs of their users, without taking eight weeks to launch. Thanks to its iterative nature, Agile also removes the pressure of arbitrary perfection and helps designers be more adaptive, which, ironically, leads to higher quality in the end. One of the most shining examples of Agile in user experience design is the “design sprint,” which has gained a ton of traction in the product development community. It’s a model that was created by Google Ventures to help businesses solve big problems or answer big questions quickly. Basically, you gather all of your key stakeholders in a room for five days (or four, depending who you ask), and follow a very deliberate path that leads you all the way from brainstorming to testing a solution. Many times, these sprints lead to successful designs that actually go into production (Quizlet, for example, used a design sprint to add diagramming tools to their portfolio). But even if they don’t, they serve as a dedicated forum for failing fast and disproving faulty ideas that might have otherwise wasted a lot more resources. 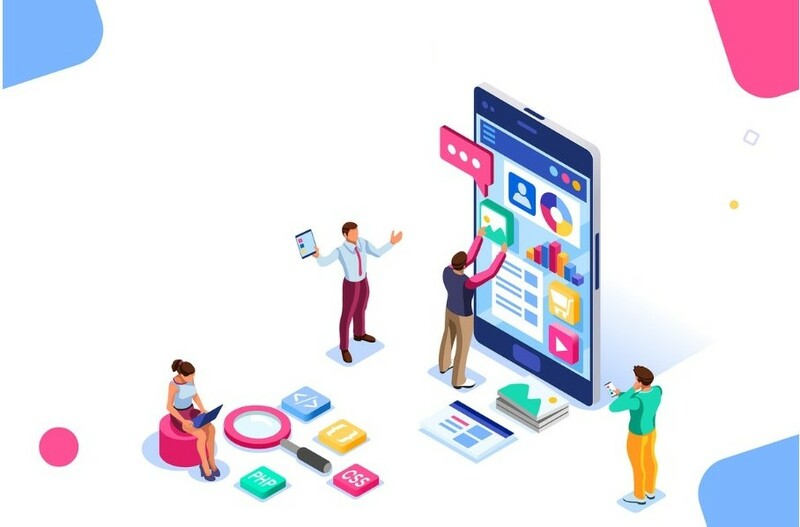 “Agile marketing” has been a buzzword for several years now, but few organizations have a deep understanding of what it entails. It’s more than moving fast — spinning up a quick blog article to complement a news headline, or tweeting a thoughtful statement about public issue. You can see how this would start to diverge — in a very good way — from traditional top-down marketing. One is driven by lofty acquisition goals and a rigid campaign roadmap; the other is driven by the market. According to McKinsey, companies that embrace Agile marketing often experience a 20-40 percent revenue lift over time. Even if a revenue boost sounds far-fetched, Agile can add a lot of efficiency to a marketing unit. E-commerce software provider Sleeknote, for example, dramatically increased their output and their organic traffic by working in weekly sprints, creating product backlogs to queue new work, and using kanban boards to track productivity. 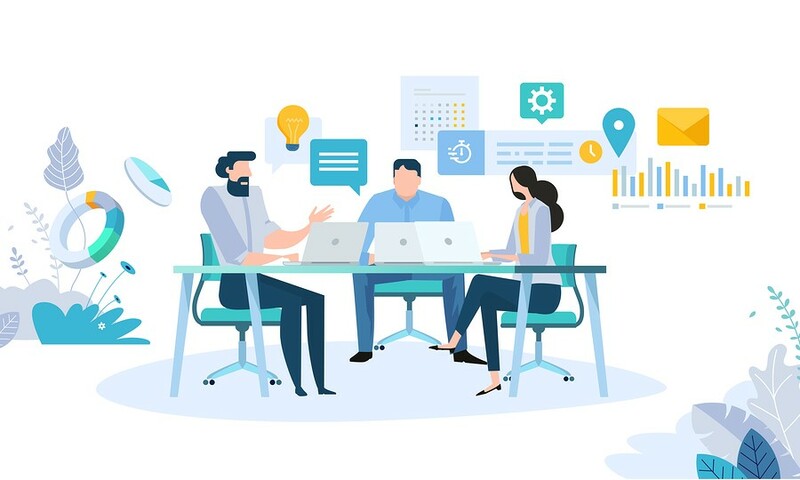 The same CA Technologies report found that 78 percent of companies are using some form of Agile methodology in their HR, finance, and administration departments. That may be hard to imagine if your view of HR is passive. But as a business unit that controls the ebb and flow of every company’s most valuable assets (its people), HR stands to gain a lot from embracing more adaptive, efficient, and data-driven processes – especially when it comes to recruiting. Recruiters are facing some big challenges in the current labor market: talent shortage, passive job seekers, fast turnover rates, etc. In many industries, a successful recruiting strategy can be the difference between a top-tier company that overcomes these challenges and a mid-market laggard. If you think of recruiting more as a product department that: 1) has a direct impact on your company’s bottom line, 2) requires speed and continuous delivery, and 3) must constantly adapt to the needs of its target “users” (i.e. talent), Agile starts to make a lot of sense. IBM actually built an entire framework around this called Agile in Talent Acquisition, or AgileTA. Their teams organize by scrums and work on a specific slice of the recruiting pipeline during a time-boxed period. At the end, they hold a retrospective and figure out how to improve. Consequently, IBM has seen cycle times decrease by about 50 percent since adopting AgileTA. Of course, Agile isn’t a panacea that will solve underlying problems for every line of business. Still, the problems Agile helps solve for software developers are becoming more common for other lines of business as well. Every department should be able to change priorities based on shifting business needs to avoid wasting resources. Likewise, the improvements in speed and delivery Agile offers are universal benefits that any business leaders would welcome with open arms. The reality is the speed of business has accelerated, and professionals in all major business functions need to adjust their way of planning and executing work. To date, Agile is one of the best methods for doing so effectively. If you are an organization who is planning to adopt Agile, then checkout SwiftEnterprise, an Agile project management/ delivery tool which is being used to manage 50,000+ projects (IT & non-IT) across the world. Get in Touch with us for a Custom Demo.